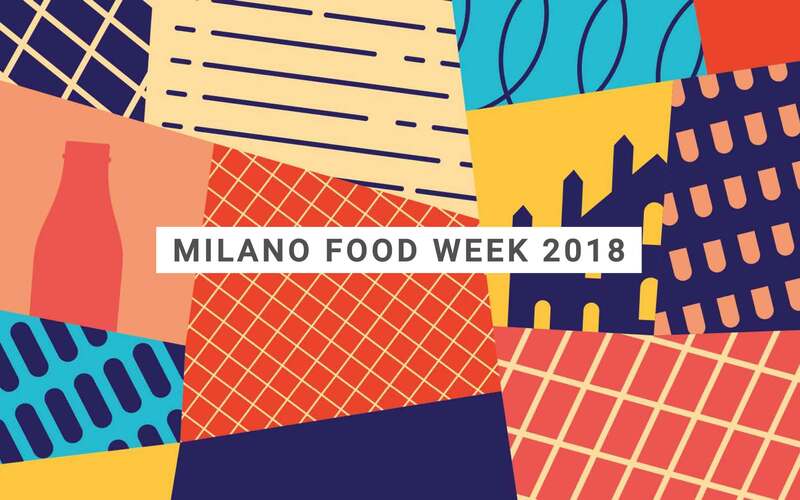 Hangar Design Group signs the concept and artistic direction of the presentation video of the 9th edition of the Milan Food Week. The protagonists are the famous chefs Andrea Berton, Wicky Priyan, Ernst Knam, Viviana Varese, Yoji Tokuyoshi, Galileo Reposo and Roberto Valbuzzi, the Italian showgirl Federica Fontana, the Radio Deejay speaker Marisa Passera, the fashion influencer Daniela Zuccotti and the managing editor of the monthly magazine “La Cucina Italiana”, Maddalena Fossati, together with the patron of the event, Federico Gordini. The result is a visual short story that expresses the philosophy and theme of this year’s “enogastronomic fuorisalone”, which was organized by Lievita with the support of Comune di Milano, in the context of Milano Food City, with a focus on the “grocery cart” as a symbol of our attitude towards consumption and as a tool to help struggling people in Milan. Furthermore, the teaser video conceived by the creative agency is part of a campaign of solidarity in support of Caritas Ambrosiana and other non-profit organizations such as SoliDando di iBVA, Opera Cardinal Ferrari and Equoevento Lombardia.